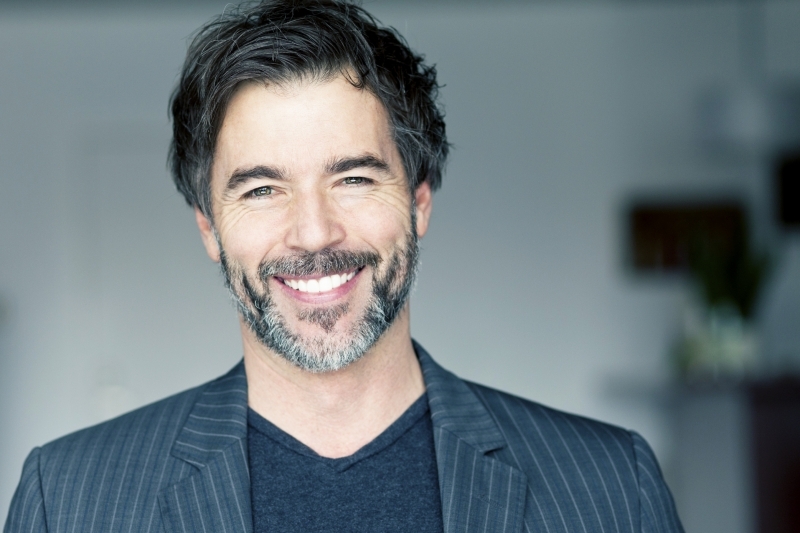 At Carrington Dental Centre, we offer our West Kelowna patients two effective teeth whitening options to help brighten their smiles. At Carrington Dental Centre, we custom make soft plastic trays by taking molds of your teeth. You then use these trays at home with a professional gel sold only in dental offices. The gel is placed in the trays and then onto your teeth for approximately 30 minutes per day for up to two weeks. Sometimes, an enamel mineral treatment will be recommended if sensitivity is experienced. The Zoom In-Office Whitening Treatment takes place over a two-hour appointment at our office. After carefully protecting your gums, lips and tongue, we'll apply peroxide to the enamel of your teeth, and activate a special light. This process will get you teeth several shades brighter in a short period of time. A mineral treatment for the enamel is applied following the treatment to reduce sensitivity and slow the process or re-staining. For upkeep, we'll provide you with custom-made take home trays, so you can re-whiten at home when necessary.